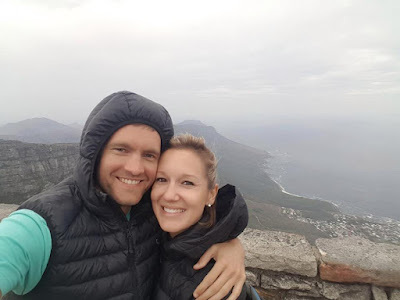  Home › World News › Photos: Newly Married Lady Falls To Her Death While Taking Selfie. Photos: Newly Married Lady Falls To Her Death While Taking Selfie. 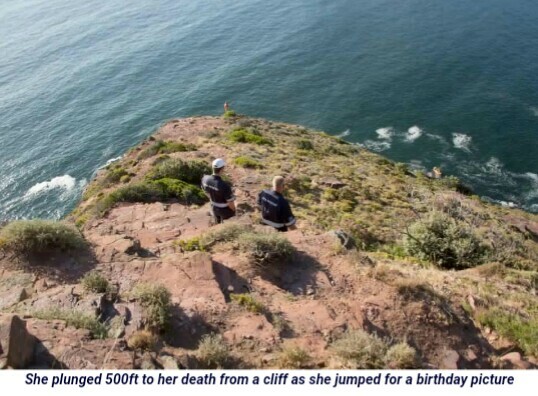 A recently married lady dove 500ft to her demise from a precipice as she hopped for a birthday picture taken by her better half in South Africa. Jolandi le Roux was celebrating her 31st birthday keep going Sunday evening high on the stones at a Cape Town cookout spot and needed to make a shot as though she was leaping over the sun. The Sun UK reports that Matthew Young, 33, an experienced rock climber and advanced trauma life support doctor, was tasked with getting Jolandi's body.